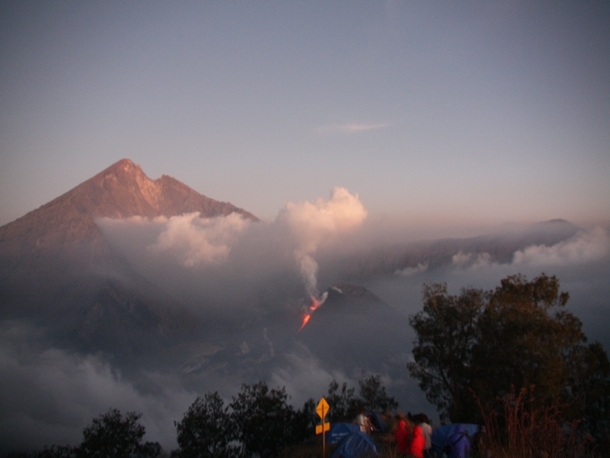 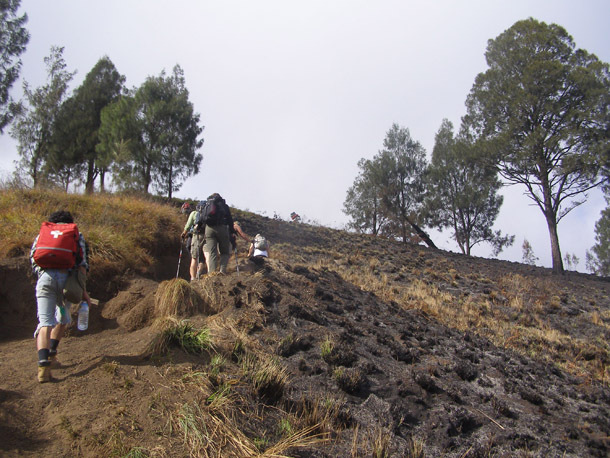 Mount Rinjani Crater Rim 2 Days 1 Night trek start from Senaru Village trek until the crater rim, 2641 meters above sea level and ending back in Senaru Village. 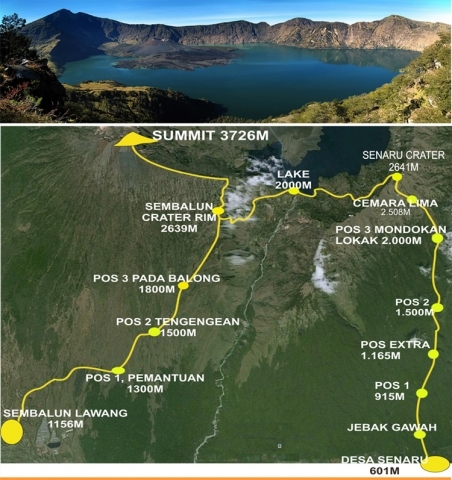 This trek is the easiest trekking trip on Mount Rinjani National Park, applicable for kid from 7 years to older of 60 years, not recommended for mountain sickness. 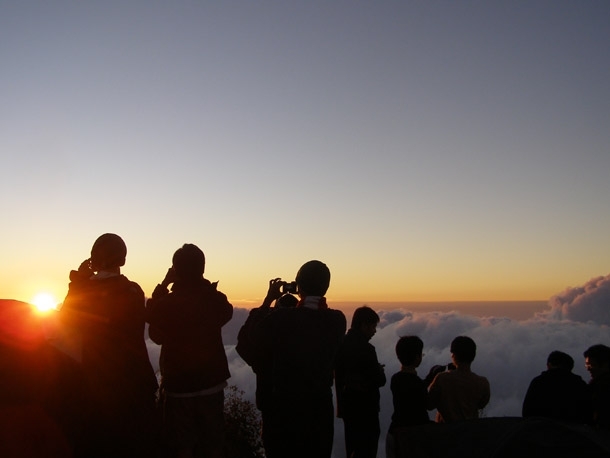 The trip featuring forestry trek trail, open grassland savanna views, Segara Anak Lake and Gunung Baru views from crater rim. 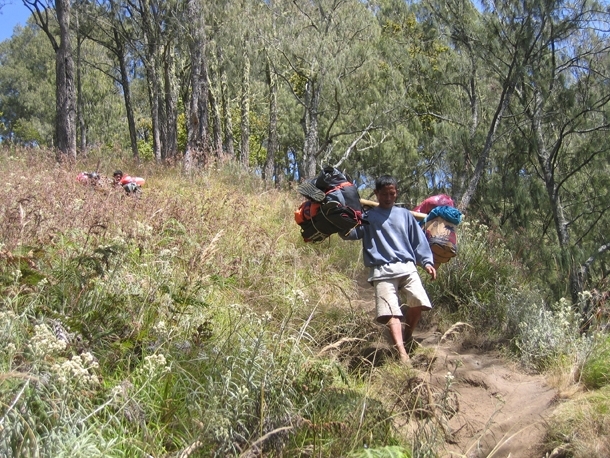 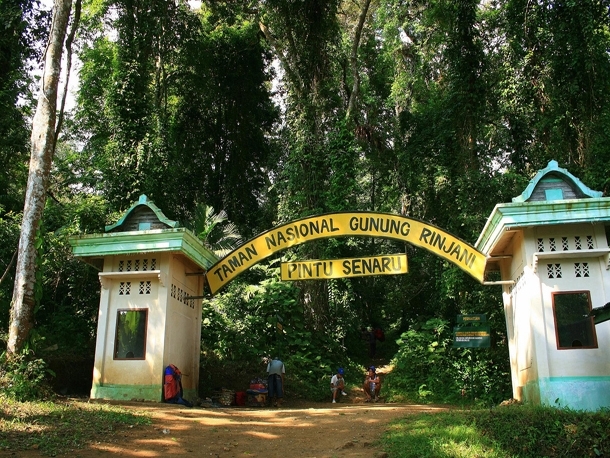 08.30 Leave the campsite of Senaru Crater rim descend back to Senaru Village through the same trek trails when way up. 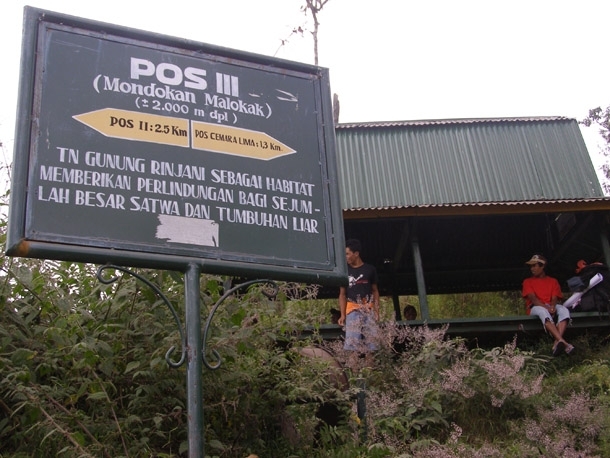 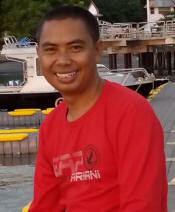 Lunch will serve at POS 1.